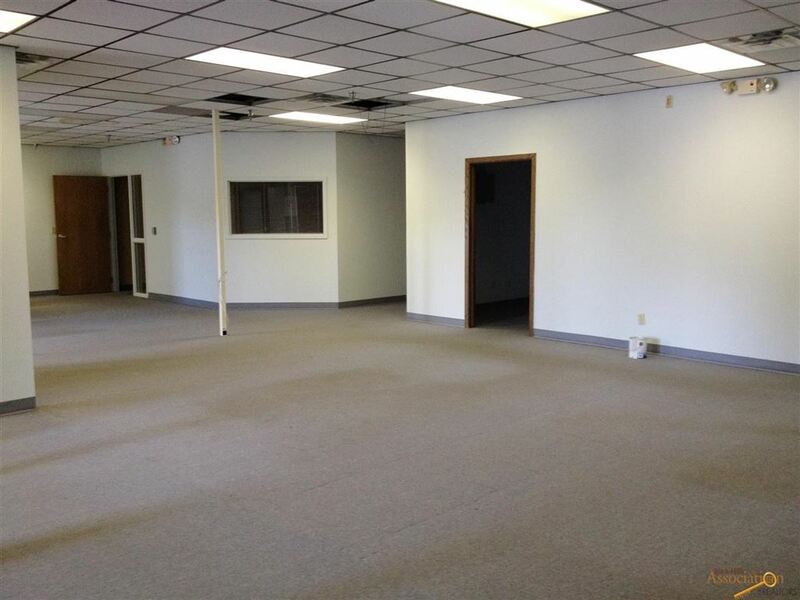 Great opportunity for investor/user! 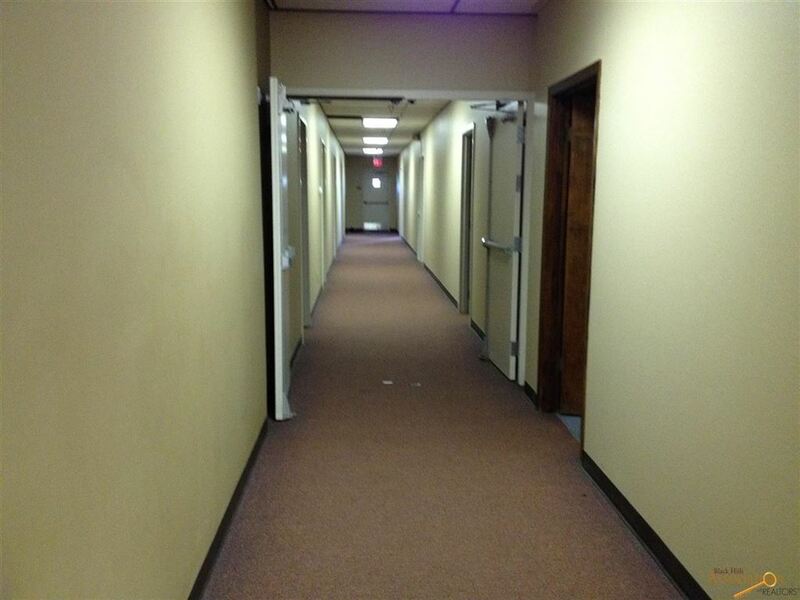 19,600 SF office building currently occupied by two long term tenants. 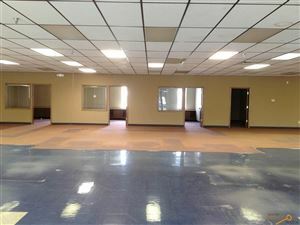 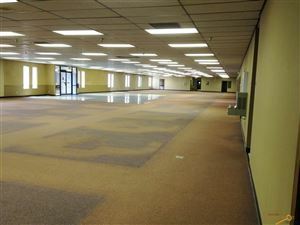 8,697 SF currently available. 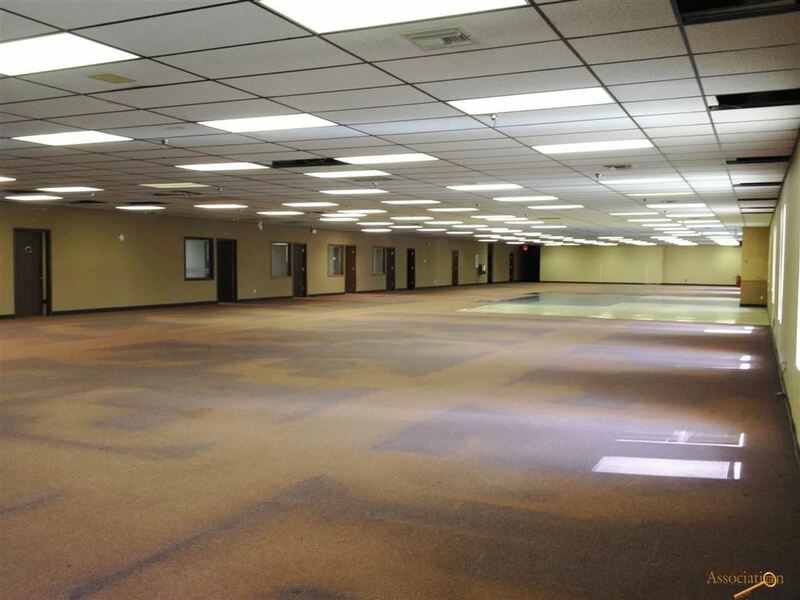 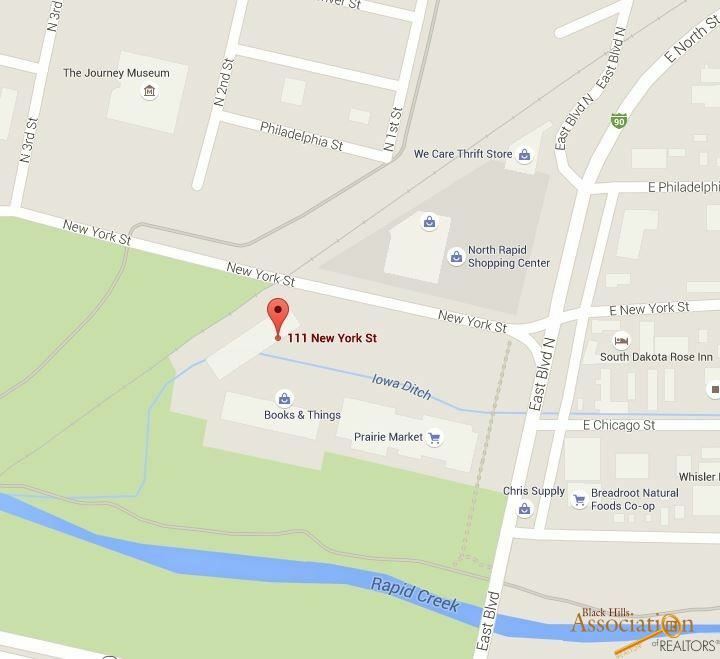 10,903 SF of leases to be assigned to new owner. Excellent central Rapid City location just off of East Blvd North. Very close to Downtown Rapid City and only a short walk from Memorial Park. 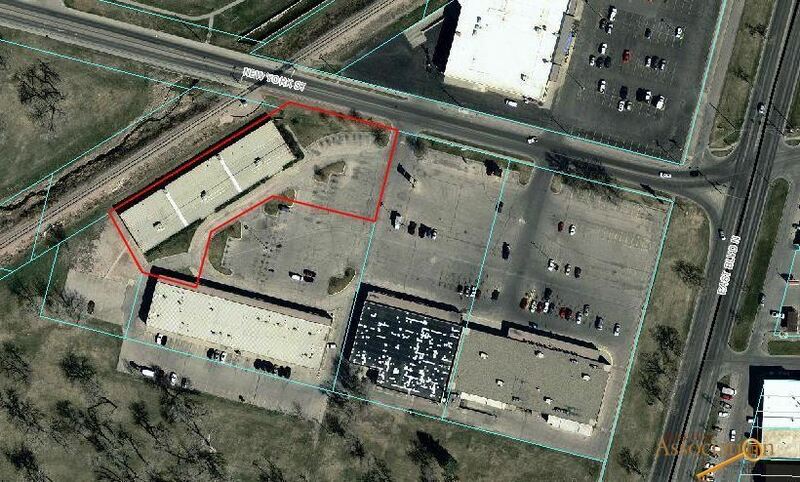 Lots of shared employee parking available. 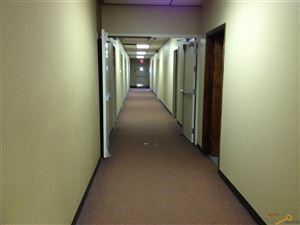 Numerous private offices and large conference rooms. 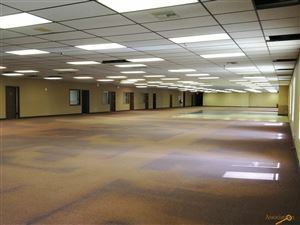 Large, open floor area leaves plenty of options for cubicle space or can be built out as needed. 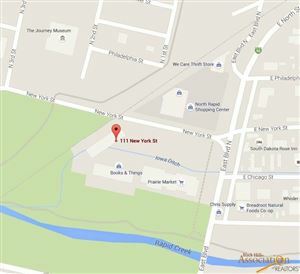 Vacant space available for lease at $6.00/SF/YR NNN + utilities. 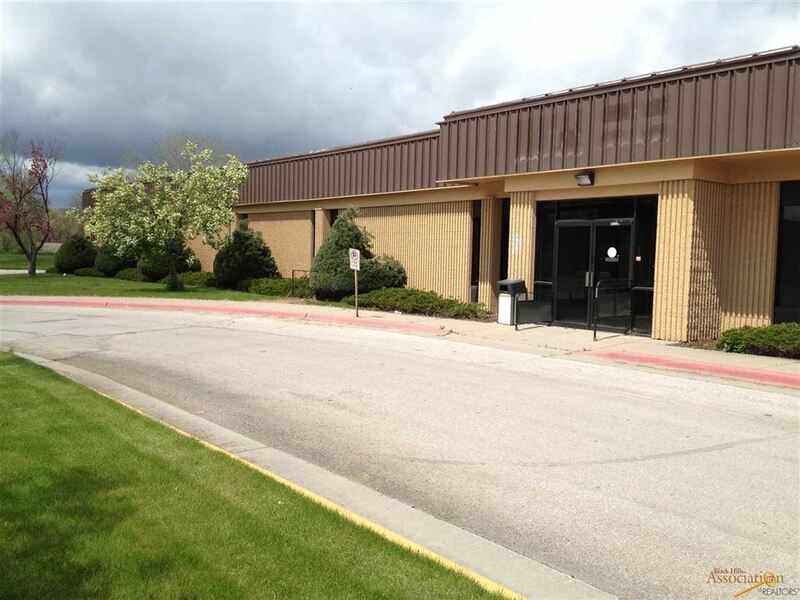 Listed by Chris Long, Keller Williams Realty Black Hills, (605) 939-4489.